These public art lesson plans are designed to accompany our Museum Without Walls: AUDIO program, which is also accessible on TeacherTube. The lessons have been developed as a six-part unit, beginning with an introduction to public art, which can be taught over five one-hour class periods. The Charioteer of Delphi is a bronze sculpture cast from the original sculpture created in Greece in the 5th Century B.C. 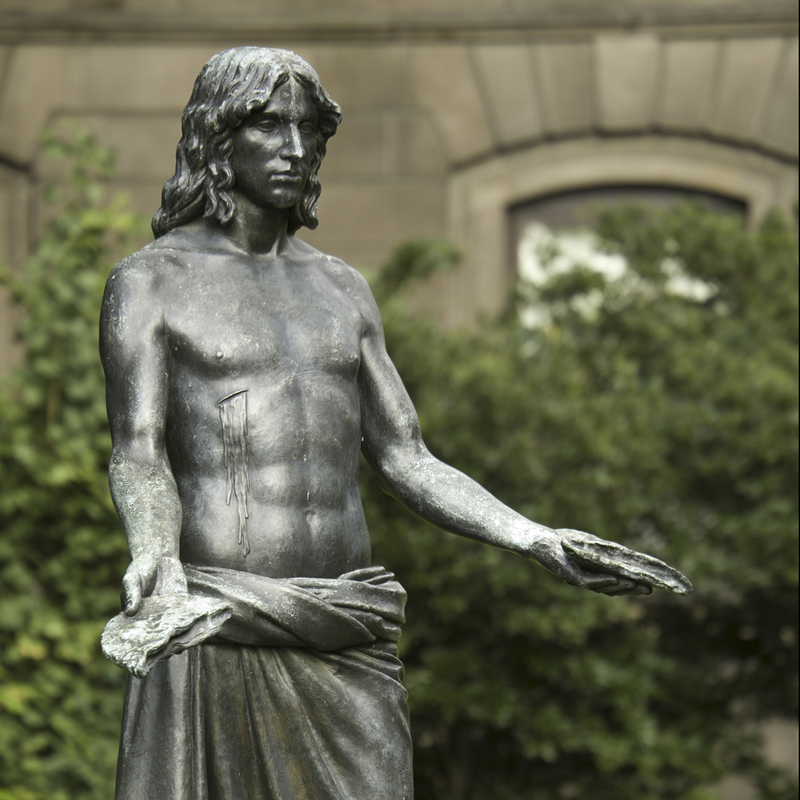 The City of Philadelphia received this sculpture as a gift from the Greek government to commemorate our Bicentennial in 1976. 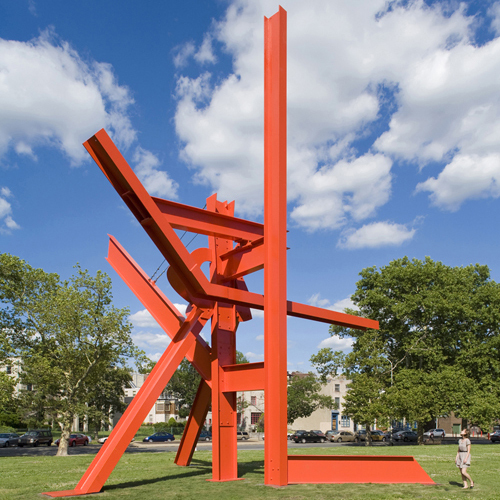 Iroquois is large-scale abstract sculpture formed from painted steel I-beams, created by internationally acclaimed artist Mark di Suvero. 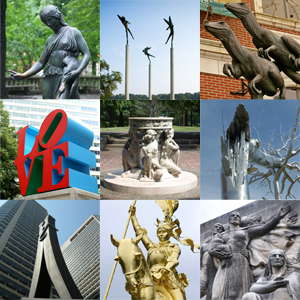 It was acquired by the Association for Public Art with the support of philanthropist David N. Pincus, and was installed on Philadelphia’s Benjamin Franklin Parkway in 2007. 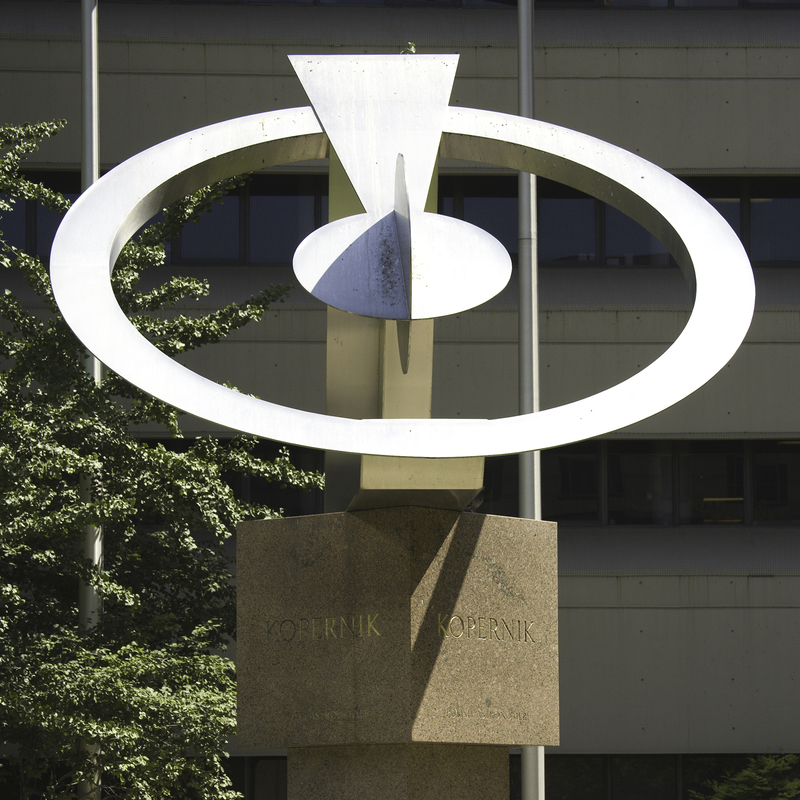 Kopernik by artist Dudley Talcott was commissioned by a group of Polish Americans in 1972 to celebrate the 500th birthday of the astronomer Mikolaj Kopernik (1899-1986). 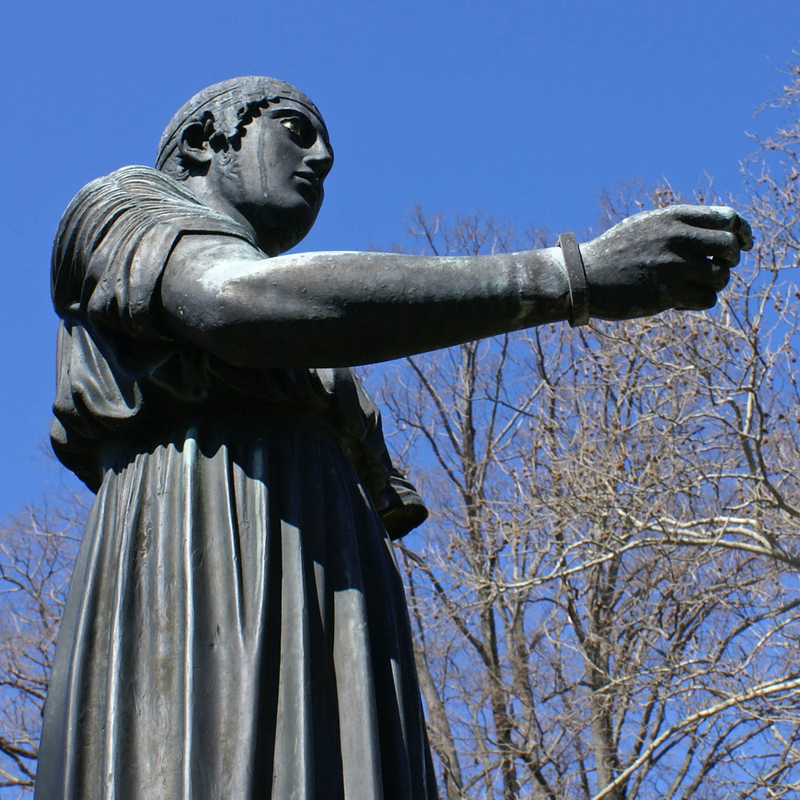 Mikolaj Kopernik, better known as Nicolaus Copernicus, revolutionized scientific thought with his theory that the sun, not the earth, is the center of the universe. Three Discs, One Lacking is by Alexander “Sandy” Calder, an artist famous for creating mobiles and large-scale sculptures. 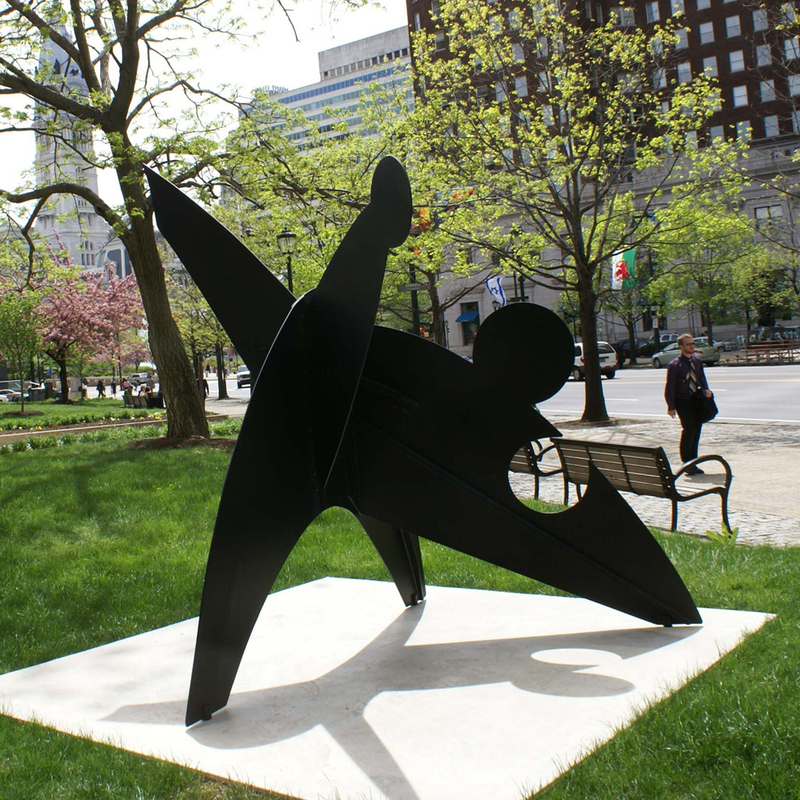 Calder came from a family of prominent Philadelphia artists: his grandfather, Alexander Milne Calder, created the William Penn statue atop Philadelphia’s City Hall, and his father, Alexander Stirling Calder, created Swann Memorial Fountain in Logan Square. Sleeping Woman by artist Tom Chimes and poet Stephen Berg is a site specific artwork made entirely of text. 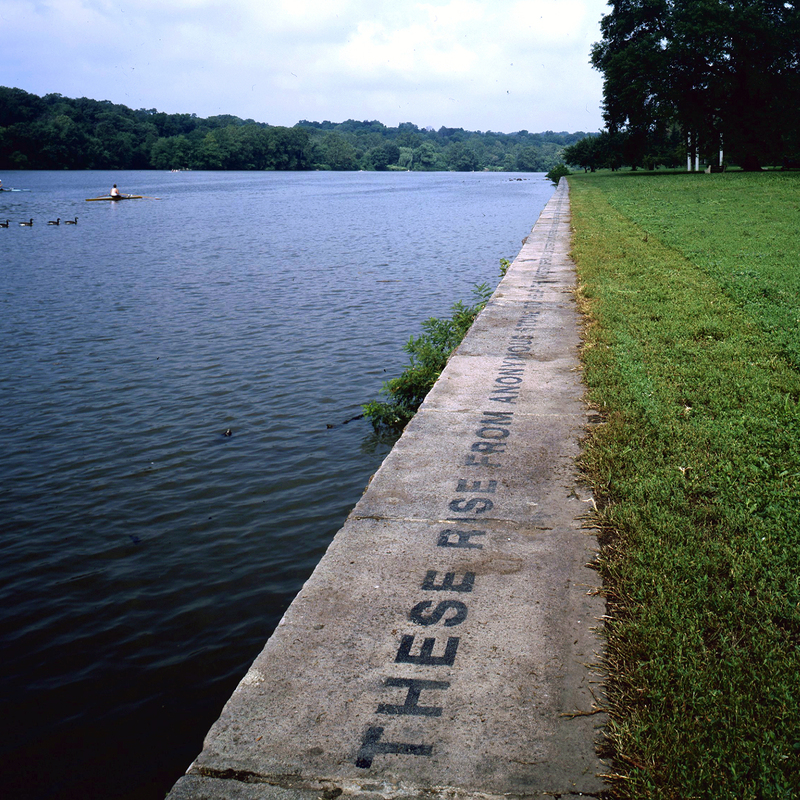 The artwork is a more than 1,000′ poem painted without punctuation on the top of the stone retaining wall along the Schuylkill River bank of Philadelphia’s Kelly Drive. KQED Art School’s “How To Look at Public Art: A Six-Year-Old Explains” by Jon Brown and Kristin Farr.